We drove the slightly updated 2019 Acura NSX. 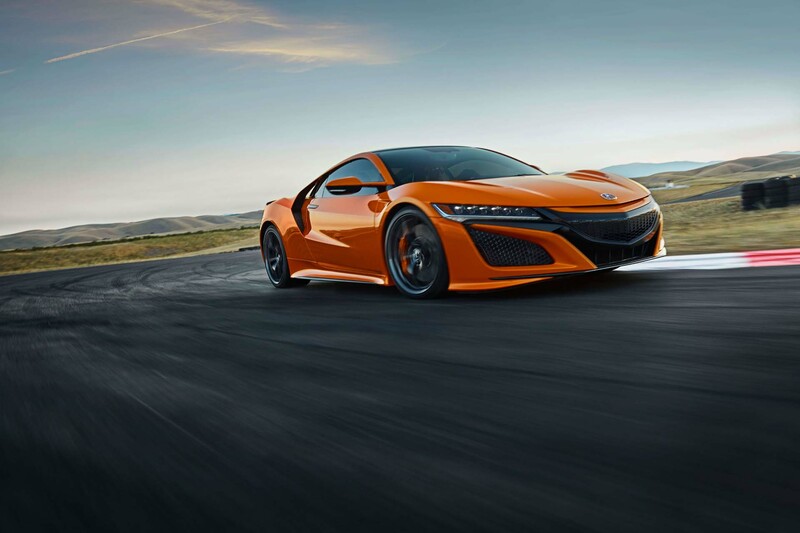 With a stiffer suspension, remapped powertrain electronics, and a new base tire spec, the NSX is sharper than ever. It costs more than $ 150,000, so the NSX isn’t cheap, but it wouldn’t be out of place with a McLaren badge on its hood. Volkswagen’s family of ID electric cars is coming, and the first model was spotted undergoing cold weather testing in prototype form. About the size of the German automaker’s Golf hatchback, the production version of the ID Neo should look similar to the concept car from 2016. Production should begin in late 2019, though it won’t come to the U.S. market. When it arrives in dealers later this year, the 2020 BMW 7-Series will carry a starting price of $ 87,445. For that price, the German luxury flagship will feature a 3.0-liter turbocharged inline-6, rear-wheel drive, and a 12.3-inch digital instrument cluster. Cold-weather EV range: Polar Vortex, AAA, local news paint a bleak picture; don’t panic!